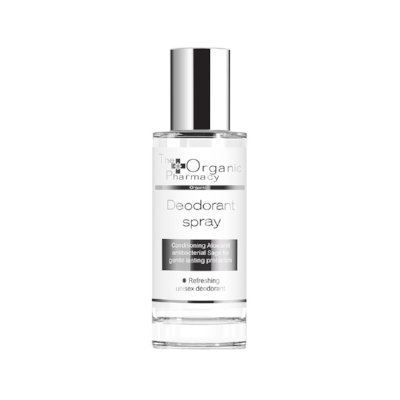 Many deodorants are packed with irritants and potentially harmful ingredients such as aluminium, chemical fragrances, parabens, triclosan and phthalates and they are not cruelty free. These are not only kind to the skin, but they are also vegan, hardworking and ideal for everyone, including kids. Free from aluminium, colorants, parabens and chemical fragrances, this lemon, sage and rosemary scented deodorant is unisex and will see you from day to night. On the pricier side at £19.95 but worth every penny. 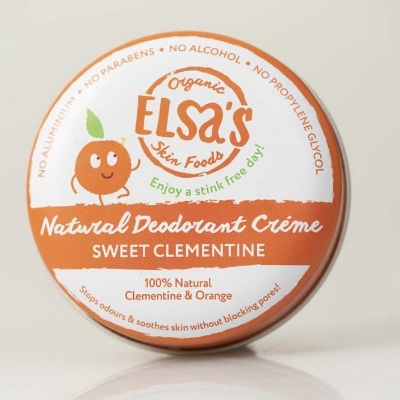 Certified by Ecocert Greenlife, this is a lightly and sweet scented deodorant thanks to the orange oil and a hardworking one at that. Apply, go about your day and still smell fresh by the end of it. £5.50.